Yesterday, people remembered the tragedy of March.11th, 2011 and believed to pass it down to the future generations. ■Today is the 2nd anniversary of the Great earthquake in Japan. The government will host a national ceremony in Tokyo, to mourn 15,881 people who died and 2,668 others who remain unaccounted for. The entire nation will observe a moment of silence at 2:46 p.m., the moment a 9.0-magnitude earthquake struck on March 11, 2011. ■Today is Mar.11, 2013. It has just been 2 years since the Great Earthquake occurred in the eastern Japan. It caused death of many people and brought terrible damage to Japan, and even now, it is difficult for the damaged parts to restore and many people still cannot get back to their normal daily lives. The word of “KIZUNA” (the “BOND”) has saved many people, who have helped each other after the Great Earthquake Disaster on March 11, 2011. The “KIZUNA” (“BOND”) that has overcome the boundaries of each country and came to Japan has saved the Japanese people, gave them hope and made them feel love. Even now this word “KIZUNA” (“BOND”) is still supporting the Japanese people and has become their symbol. 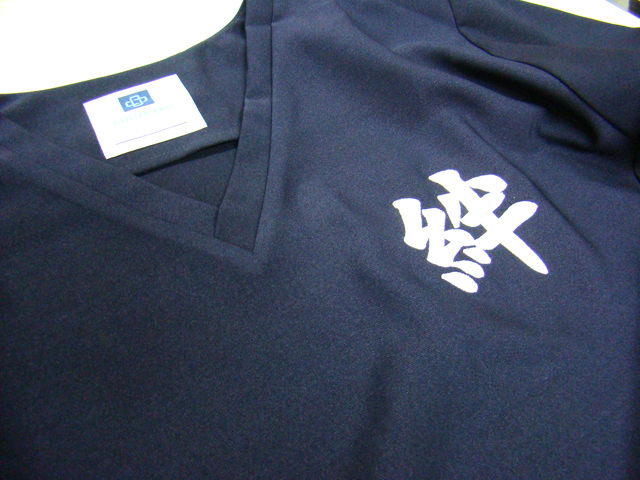 The medical scrub with embroidery of the word “KIZUNA” (“BOND”) is now available. It was created from the hope of those, who were saddened by the loss of their beloved ones and now are trying hard to restore their lives and those, who love Japan and we also wished to make a scrub that would make those people happy. ■The municipal government of Rikuzentakata, Iwate Prefecture, held a memorial service Sunday for the more than 1,500 residents who died in the March 2011 earthquake and tsunami. ■People observe a moment of silence for the victims of the March 11, 2011 earthquake and tsunami during an event at a park in Tokyo, at 2:46 p.m. on Monday.